If you feel like watching your beard grow is a bit like watching grass grow, take heart: it really is growing, you just can’t always see it. There are ways to grow a beard faster! 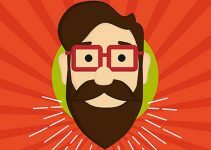 It takes time, but just like you can make your grass grow faster and better by doing things like watering and fertilizing it, you can grow a beard faster too when you incorporate the right beard growth tricks into your lifestyle. Why Does My Beard Seem to Take So Long to Grow? They have more hair follicles. Every person, male and female, is born with a set number of hair follicles. 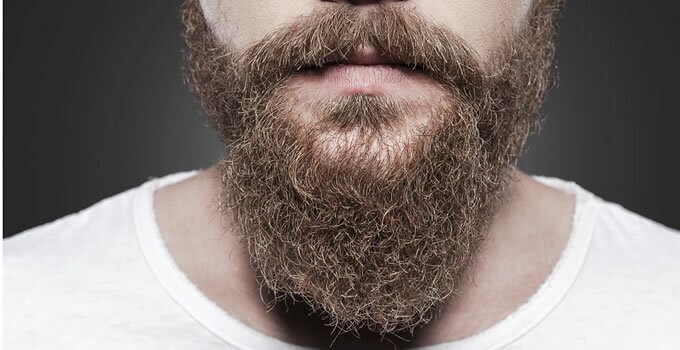 Each follicle produces a single hair, and those on a man’s face will eventually become a beard if he stops shaving. The reason some guys seem to be able to grow a beard faster than you may be because they have more hair follicles. Their follicles are denser. They are simply closer together and more concentrated than yours. They have thicker hairs. The average human hair is about 100 micrometers in diameter. It’s possible that some guys might simply have slightly larger individual hairs, making it seem as though their beards actually grow faster when they don’t. They have darker hair. Darker hair is easier to see against lighter skin. If your hair is brown or blonde, it probably looks like it takes longer to grow in comparison to someone with dark brown or black hair. Every hair is at a different stage of growth. Every single hair goes through three stages of growth, followed by a resting period where the follicle remains dormant. Next, the hair will fall out and a new one will start to grow in its place. Therefore, one man might have more follicles in a dormant stage than another, making it appear to grow faster.Since all hair grows at the same rate for every person, is there anything you can do to make your beard grow faster? 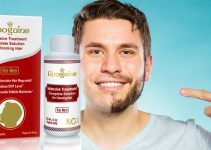 You can’t change the speed at which your hair grows, but you CAN stimulate your follicles to grow thicker, healthier individual hairs as well as re-awaken those follicles that have been dormant for a long time. You can also shorten the time between the resting phase and the new growth phase of follicles. 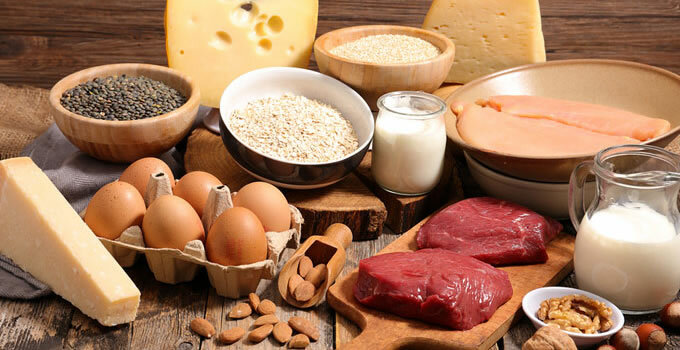 Protein is important in growing healthy hair. In fact, hair is made up of protein! 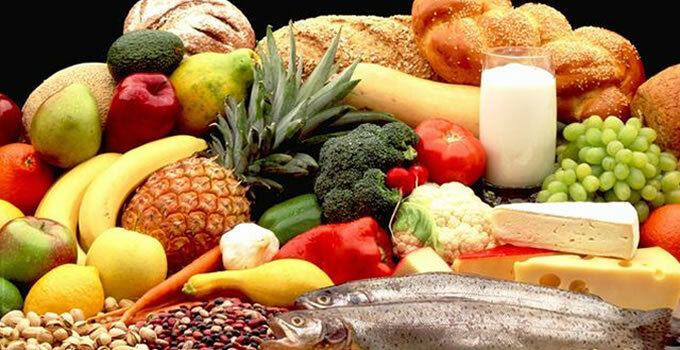 So, along with a balanced base diet, add some extra protein. This will boost follicle production and create healthier individual hairs. Just be sure to choose lean protein sources. 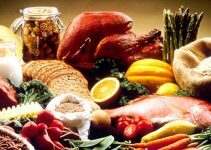 This nutrient is also sometimes called “vitamin H” or vitamin B7. 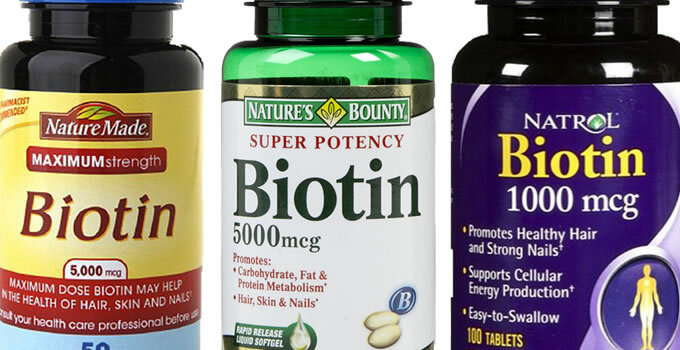 It is one of the B complex vitamins and helps to maintain healthy hair. It will make follicles more productive and will prevent follicle death and hair loss. You can also use a beard vitamin which are formulated for beard growth. Wash your face daily with a cleanser that’s formulated for your particular skin type (dry/oily/combination/normal). Clogged and dirty pores aren’t conducive to hair growth. Follow up every face wash with a moisturizer designed for your skin type. Once your beard starts to grow in, moisturize this area with a quality, natural beard oil which will moisturize both hair and the skin underneath.If you’re feeling brave, you can dye your beard darker to give the illusion of a thicker, fuller beard. No need to go jet black (unless that’s your style). Simply going a shade or two darker than your natural hair color will be enough to turn heads. If you’re feeling brave, you can dye your beard darker to give the illusion of a thicker, fuller beard. No need to go jet black (unless that’s your style). Simply going a shade or two darker than your natural hair color will be enough to turn heads. 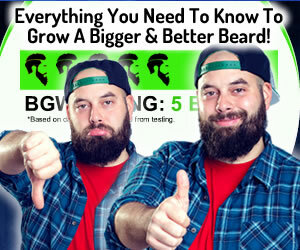 Watch the video below for more info on growing a beard or watch it on YouTube here.